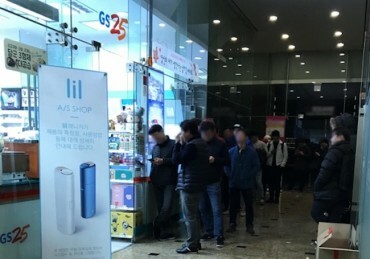 SEOUL, Dec. 15 (Korea Bizwire) — The South Korean unit of Philip Morris International Inc. said Friday it will jack up the price of its heat-and-burn electronic cigarette by nearly 4.7 percent next week. 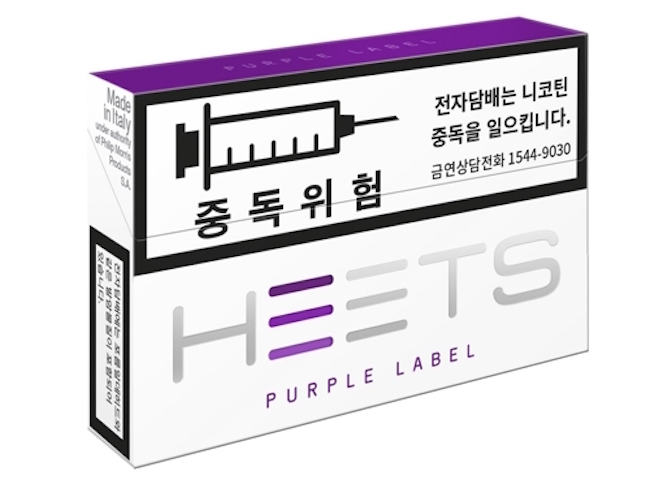 The per-pack price of HEETS, the tobacco units used with its electronic tobacco heating device IQOS, will go up to 4,500 won (US$4.13) starting Wednesday, a 4.65 percent increase from the current 4,300 won. The envisioned price raise is to reflect a recent jump in the individual consumption tax imposed on heat-and-burn products and an expected increase in other levies, the company said. Philip Morris Korea said it will expand its plant in Yangsan, just north of the southeastern port of Busan, to manufacture HEETS here, which will become its first production facility for the tobacco unit in Asia. 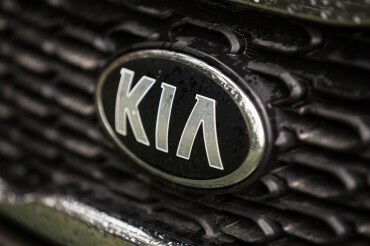 To that end, the company said it will invest US$420 million until 2019 and hire an additional 700 workers. Currently, the Yangsan plant manufactures Marlboro and other conventional tobacco brands for domestic sales and exports.